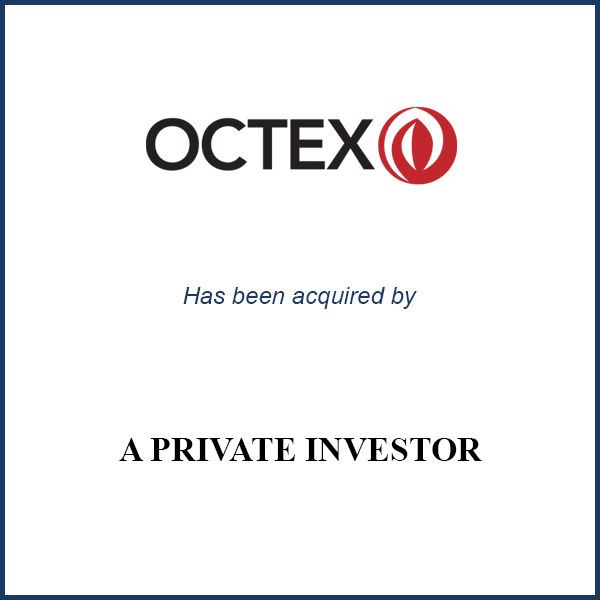 Sarasota, FL – October 2009 – Octex Corporation, a custom injection molder in Sarasota, FL has been acquired by Jim Westman, a local private investor. Mr. Westman is the managing director of the RiverHawk Group, a middle market investment banking firm and is currently an investor in several other privately- owned manufacturing businesses in the Southeast. Wells Fargo provided Mr. Westman with financing for the purchase and Molding Business Services represented the seller in the transaction. Octex employs 52 people and manufactures precision injection molded parts for customers throughout the Southeast. It also offers value-added services such as product assembly, packaging and order fulfillment. The company has more than 70 customers in a variety of industries including consumer products, marine and healthcare. MBS advised the owners of Octex Corporation, a custom injection molder in Sarasota, FL on the October 2009 sale to a local private investor.